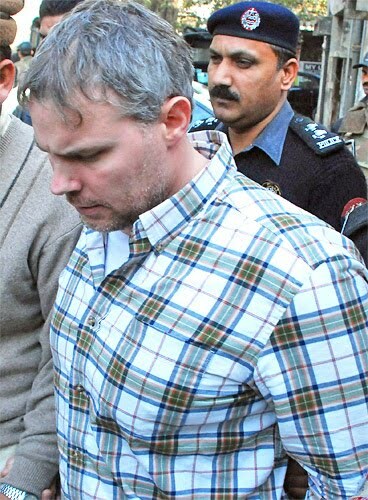 Pakistan's Intelligence Agency ISI has confirmed that American Citizen Raymond Davis who was arrested from Lahore last month for Killing 3 people is not a US Diplomat but a agent of CIA. An ISI Officer whose name is kept secret has said that there is no doubt that Raymond is an agent of American Intelligence Agency CIA who was spying in Lahore. The things which where found from Car of Davis also confirmed that he was Spying in Lahore. On other hand famous American Newspaper Washington Post has also confirmed that Raymond Davis was working for CIA from several years and he was also taking part in secret operations. In Pakistan his Job was to Spy on different Groups.